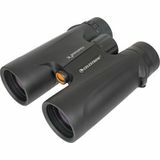 The Outland X 10x25 will stand up to tought weather conditions thanks to its nitrogen-purged, waterproof design. 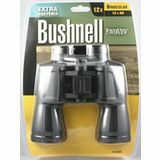 Includes a wide binocular strap, soft protective carry pouch. 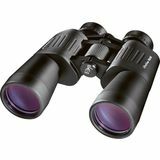 The Outland X 10x25 is a versatile pair of binoculars and a superb value. 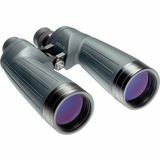 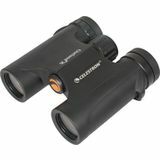 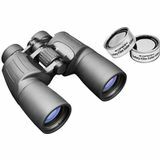 10x42 Celestron Outland X binoculars offer sharp optical performance in a rugged waterproof design. 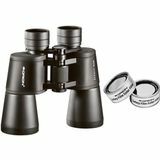 Any outdoor enthusiast will appreciate the lightweight design and high-quality BAK-4 roof prisms and multi-coated lenses which ensure bright views. 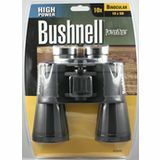 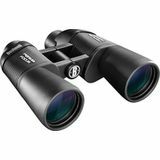 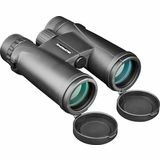 The Bushnell Permafocus 10x 50mm binocular is excellent for sporting events and offers bright, crisp views. 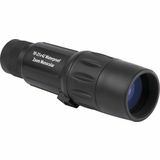 Non-slip rubber armor absorbs shock and makes them easy to hold. 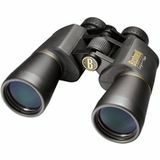 These are hassle-free and may also be used at night. 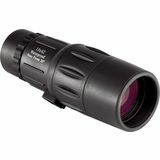 High magnification, a large aperture, and fully multi-coated optics make the Bushnell Legacy WP 10-22x50mm excellent for day and nighttime. 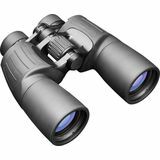 The rubber armoring and waterproof design also ensure stress-free viewing in a variety of climates. 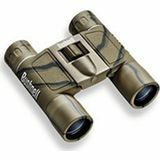 Compact, light as a feather, waterproof and water repellent, the Bushnell Legend Ultra HD 10x 25mm binocular features BAK 4 prisms and fully multi-coated optics for razor-sharp bright views. 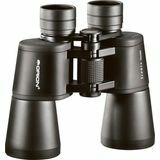 Comfortable, even with eyeglasses. 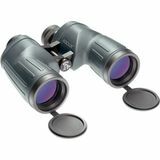 Powerview. 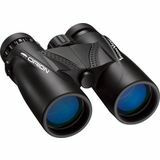 The powerhouse of the binocular industry, and the most trusted optics in the world for a simple reason - they're the optimum combination of performance and value for any pursuit. 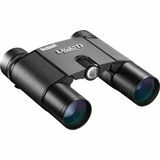 The powerhouse of the binocular industry, and the most trusted optics in the world for a simple reason - they're the optimum combination of performance and value for any pursuit.